The private pilot certificate is the license that most pilots in the United States have earned. 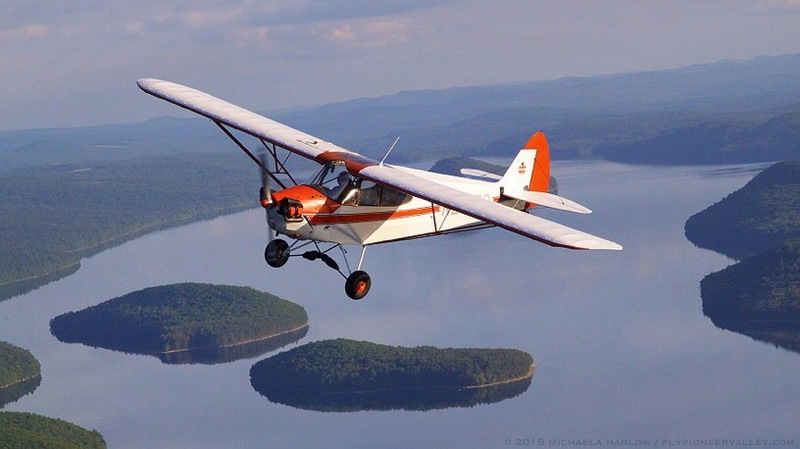 When you earn your private pilot’s certificate, you will be able to carry passengers and fly any distance from your home airport, or any other airport. This certification also allows you to fly day or night, provided the weather meets certain requirements. Be at least 17 years old when you take your Practical Test, (check-ride). Read, speak,write and understand English. Hold at least a third class medical certificate. Pass the FAA computer-based exam, which consists of multiple‑choice questions. Pass a practical Test, (check-ride), with an FAA Inspector or Designated Examiner. 3 hours cross-country flight to other airports 50 nautical miles minimum. 3 hours at night, including 10 takeoffs and landings, and one night cross-country flight of at least 100 nautical miles. 3 hours of instrument flight training. 3 hours in airplanes in preparation for the Practical Test, (check-ride), within 60 days prior to the test. 5 hours of cross-country flight to airports 50 nautical miles or more from the departure airport. This includes one flight of 150 nautical miles with landings at 3 points, one of which must be more than 50 nautical miles from the departure airport. 3 solo takeoffs and landings at an airport with an operating control tower.